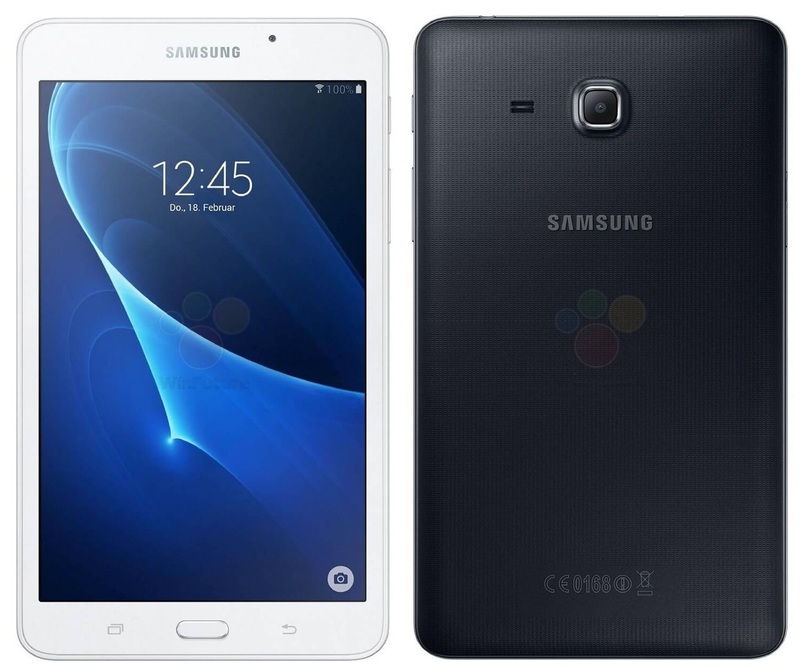 A new image of upcoming and unannounced Samsung Galaxy Tab A 7.0 is leaked pointing out that this tab will include S-Pen Stylus. It has model number SM-T280 / SM-T285 and as the name suggests it will be with 7 inch IPS display with HD resolution. Samsung says that this should be the tablet in your pocket and no doubt that this will be price in the range of affordability. We are yet to hear anything officially from Samsung about making it. Maybe this is part of Samsung announcement which is due on February 21, 2016. The Samsung Galaxy Tab A 7.0 will be costing $189 for the WiFi variant and $243 for the 4G LTE variant.